Her passion for art drew her along a dual path, working both as an educator and an artist throughout her long career. She has a Diploma in Art Teaching and a Bachelor of Education (majoring in painting). In 1988 she became a fellow of the Royal Society of Arts of SA. 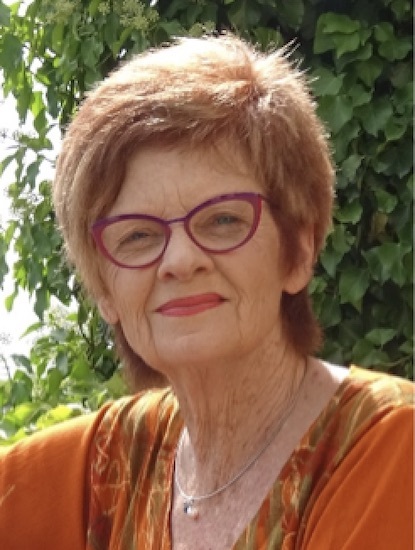 Margo has lectured in Painting and Drawing at University of S.A. and has taught art in South Australian Secondary and Primary schools. She has worked with the gifted and talented Art Programmes and given workshops in Watercolour and Acrylic painting throughout many country areas of South Australia. She has been involved in judging of Art Prizes throughout S.A. Her life's journeys have taken her far and wide and all have been recorded in word and paint over a period of 60 years. She works in watercolour and acrylic, has exhibited widely, and has won many prizes for her work from the 60s till current times. In 2017, she travelled to the south of France painting watercolour en plein air with Charles Reid from U.S.A. It was a highlight of her latter years. From the movie Mona Lisa smile...."What is art - Is it good? Is it bad? and who has the right to say so?" A professional artist since April 2004, and with over thirty years experience painting in Oil, Acrylic and Watercolour. John concentrates mainly on Oil, expressing himself in impressionistic and expressive contemporary landscape works on canvas. John's early paintings saw him paint like many, in the impressionistic style, which at times he still enjoys today. It is often where the journey for his latest work begins to develop. Having a keen interest in design and a gradual leaning toward the abstract, sees him simplify yet push the boundries of the landscape without destroying the sense of place. This results in the viewer quite often being absorbed by the strong design, vibrancy or at times restfulness of colour, tone and textile. As a self taught artiest, his work is ever evolving and has been sought after since the mid eighties. 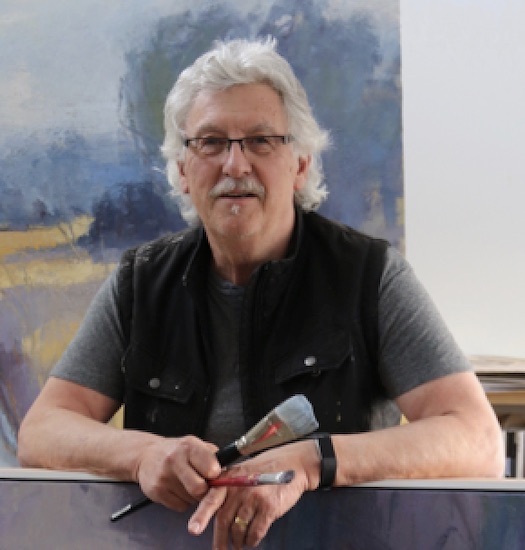 He is represented in many private and corporate collections throughout Australia and Internationally, and has won some twenty five awards, including the Alexandrina and Victor Harbor Art Shows. He has been a finalist in the Fleurieu Landscape Prize, the Waterhouse Natural History Art Prize and the Heysen Prize. John has had some fifteen one person exhibitions and numerous shared shows in SA, Vic and WA galleries and now has a studio with attached gallery at Mr Compass South Australia.